Many citation sites have moved to paid subscription models in recent years, but some of the best are still free! So take advantage of any or all of them, and enjoy the local SEO benefits your business will gain along the way. 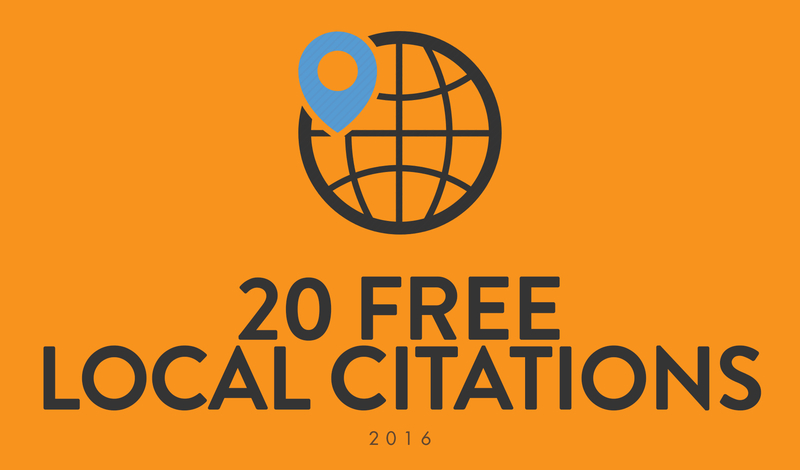 Here are 20 great local citation sites you can still submit to for free in 2016. If you do not have a My Business listing, stop what you are doing and make one right now. Google uses these listings to pull up a prominent frame when a full or partial match of the business name occurs. They also populate Google Maps with these listings, so claim yours ASAP! Facebook is a surprisingly powerful tool for local businesses, doubling as a message board for announcements and a place to interact with patrons. Also, search engines tend to emphasize social as a ranking factor. People love voicing their opinion online, and the chances are good that they already have something to say about your business on Yelp. Claiming your listing allows you to add accurate details like shop hours and a direct website link. Listing your business on YellowPages is quick, free and provides excellent traction for local-based searches. The BBB exists to help the public resolve complaints and highlight businesses that act ethically. Claim your listing on their site to ensure accurate information as well as oversight regarding any complaints. Yahoo’s local pages are a great resource for small businesses. Basic listings are free. TripAdvisor listings are free as long as you are not a hotel. It tracks reviews similar to Yelp. MerchantCircle aims to provide services to local businesses and consumers, but listing your business on it is often enough. Superpages allows businesses to claim a listing or create a basic listing for free. YellowBook may have trailed YellowPages in paper form, but their website is a powerful resource for businesses thanks to parent company hibu. Crunchbase is a database formed by website TechCrunch to help aggregate tech startups into easily searchable listings. CitySearch provides a network for local businesses and connects them with other services like UrbanSpoon and MerchantCircle. LocalStack offers listings for local businesses in addition to a social network for people to review and discuss some of their favorites. Kudzu offers AngiesList style listings and reviews for local renovators and service providers. Bing may play second fiddle to Google, but with millions of daily searches, it is still a pretty big fiddle! Claim a business page listing to earn a prominent spot in their search results and offer detailed descriptions on your map pin. AngiesList just became free for users, creating even more incentive for businesses to claim their free listing on the site. 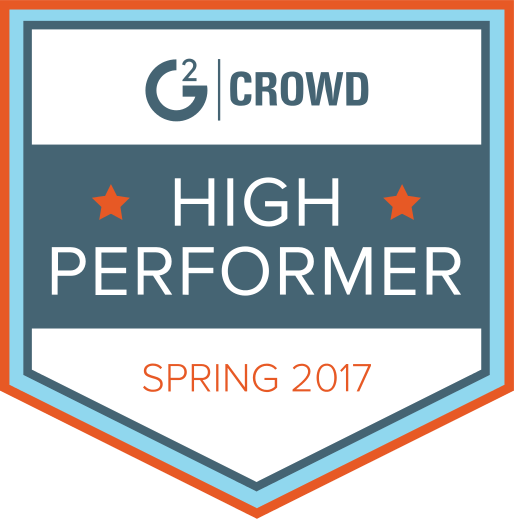 Reviews pull in traffic and improve your business’ reputation. Local.com serves as yet another hometown hub page that provides listings, news and some social features. Claiming your listing on Foursquare is free through the mail, and could help encourage people to “check-in” to your business any time they visit or use your services. An official-looking listing site that also provides traffic building tools for paid subscribers. Hotfrog is a no-frills citation directory that can also allow you to host coupons. Want More Control Over Your SEO Than Local Citation Sites Provide? UpCity’s tools and consulting services can help boost your visibility and reputation online. Sign up for your free seven-day trial today!